Our Photo of the Day comes from Argentina. The rider is Leonardo Leguizamon Gonzalez from Buenos Aires. 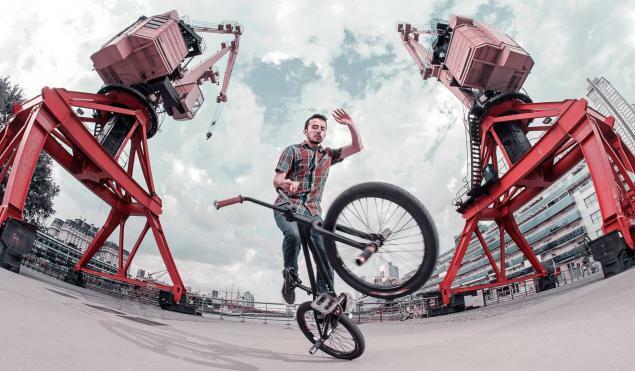 Our friend and photographer Miyagi recently updated his photo portfolio on Facebook with many good BMX and non-BMX photos. You may also remember his photo special which we posted in March 2013.